How to invest in bitcoin safely? If you want to know how to invest in bitcoin, or your question is ‘is bitcoin safe?’ ‘Is it smart to invest in bitcoin?’ One thing that should be clear to you is that Bitcoin neither a company nor a stock, but a currency. By ‘investing’ in bitcoin, what you’re doing is that you are buying the currency. However, there are also some other ways to invest in Bitcoin. The most common form of bitcoin investment is buying the currency hoping it will appreciate in value. If you want to go with this method, then you need to decide for yourself when is the perfect time to buy. Don’t take anyone’s opinion on what will happen with BTC, do your homework, study about Bitcoin and decide for yourself. And don’t ever invest more than you are able to lose – you should always keep in mind that bitcoin price fluctuates wildly, in some cases reaching 20% change on the daily basis. Trading in bitcoins is somewhat complex than the buying and holding method. When you are trading Bitcoins, you are actively trying to buy Bitcoins at a low price and sell them back at a higher rate in a relatively short time interval. Successful trading requires painstaking preparation and a good knowledge of the cryptocurrency market. The trading market is controlled by the ‘sharks’ – huge players can take advantage of newcomers. Most of these companies are web-based and what they usually do is they take money from people interested in investing in bitcoin around the Internet and guarantee them of good returns. They will then start off by paying these returns through cash they amassed from new sign-ups and build a big buzz around the website. So should you invest in Bitcoin? Is bitcoin worth investing in? At this point, you can apparently see that the answer isn’t that simple. It’s not just a question of should you invest, but also a question of how to invest. Like you read earlier, start by educating yourself. 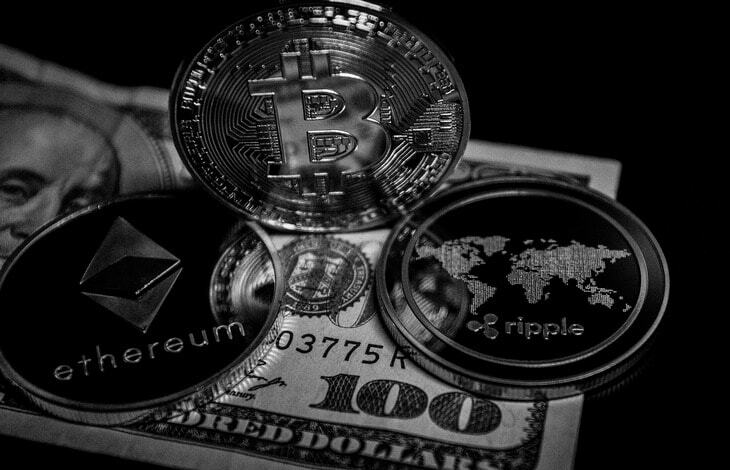 Learn about cryptocurrency, the factors that affect it, what are its advantages and disadvantages, etc. After you feel you’ve gotten some basic knowledge about the currency, then you can answer these questions. Remember – only you can answer these questions. PREVIOUS POSTCan I mine my own bitcoin? 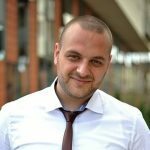 NEXT POSTWhat are the transaction fees involved in bitcoin trading? 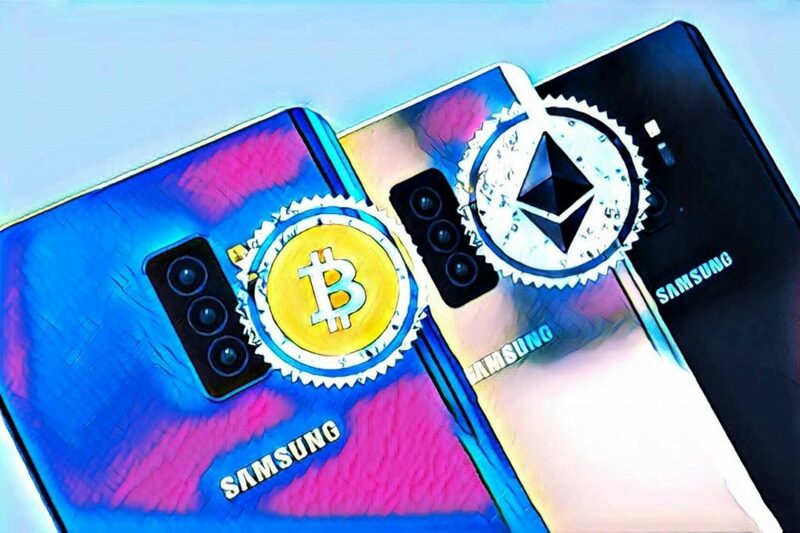 Samsung declares Galaxy S10 crypto associates, Bitcoin and Ethereum Support.